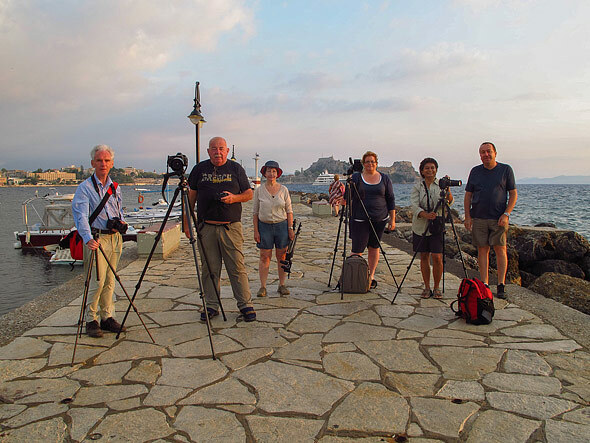 A big thank you to all who participated on the Inspiring Photography on Corfu in 2012 photographic tour. Your company, as well as the weather and Greek food made this tour a wonderful joy, not to mention the beautiful memories and pictures taken during the tour. You are all more than welcome to join me again in the future, I know most of you will. Well, some of you have already booked for future tours as I am writing this, see you then.